Linux servers are based on the Linux open-source system but are more powerful than the standard operating system and can handle the high demand that businesses may require. Linux servers are excellent at handling network administration tasks, system administration, database management needs, and web applications or services. Linux servers may be chosen for a variety of reasons, but they are favored for their high levels of stability, reliable security features, and flexibility of solutions. When it comes to Linux operating systems, there are several to choose from, including Ubuntu, CentOS, Gentoo, and Debian. The choices available for Linux systems, the open source nature of the software, and the multitude of benefits have made Linux servers a top contender for server solutions. 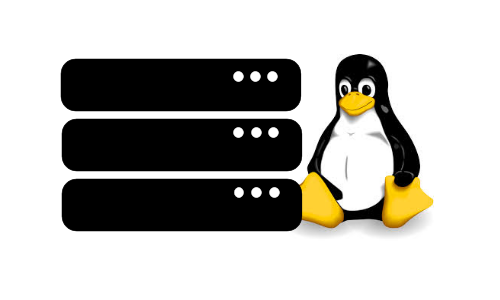 Linux servers can often be found as a dedicated server, meaning the hardware is either owned or rented out by the server administrator, or a cloud server, meaning the server is cloud-based and the hardware is hosted by another provider. Each option provides benefits and may have drawbacks, so it’s important to consider your needs before making a final determination. The perks of managing a dedicated server include the implementation of physical access controls, customization of hardware, and even physical security choices. Linux operating systems are especially good in hardware situations due to the slim nature of their installations, the flexibility afforded, and the ability to perform on a variety of systems; this applies to older systems as well. Firewalls are a necessity in many instances, and running a hardware server is no exception. Running a hardware server allows the administrator to make their firewall option work for their needs; firewalls can be implemented on the hardware and software levels, depending on operational needs. Another limitation that can occur, regardless of server choice, is SSH limitations. A common concern for administrators is how many SSH connections can be made since SSH connections are used to operate networking services over an unsecured network; using SSH allows the operations to occur securely. When accessing server resources, SSH is also used for remote login or remote management, creating the secure channel for the operation to occur. Running security updates and vulnerability patches works differently for Linux servers. On other server operating systems, the importance of installing updates immediately, when prompted, cannot be understated. On Linux servers, however, updates and patches are handled differently; this attitude change is linked to the open source nature of the operating system and the reputation it has for security and stability. Reviewing the logs on a Linux server is essential when an issue arises, as Linux logs are created for system events, for the kernel, package managers, the bootup process, and almost every other system occurrence. Although the system logs are not a server-specific tool, they are essential to troubleshooting when issues arise, locating the source of a problem, and patching bugs that may occur. 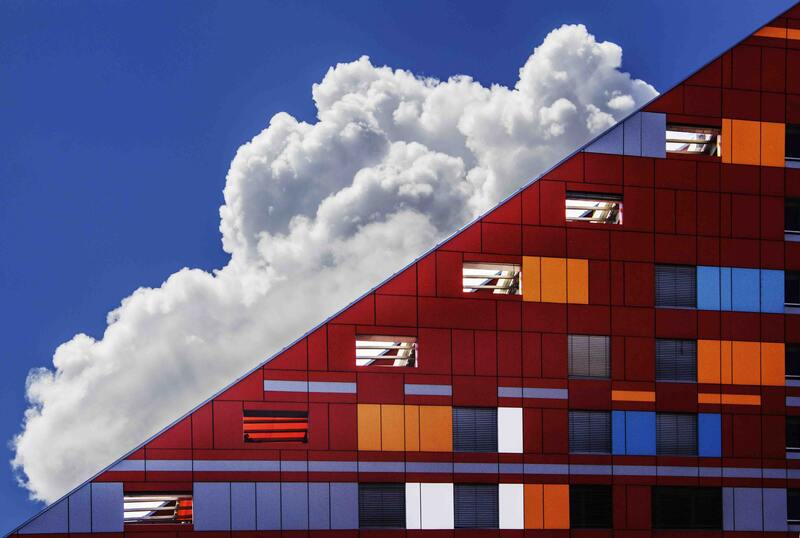 Cloud server management and hardware server management share many similarities, though there are some things that function differently for cloud server management. One of the biggest differences between cloud servers and hardware servers is the lack of hardware the user is responsible for when using a cloud server. The lack of hardware also means hardware customization options may be limited. When the user is relying on a third party to provide the hardware solution, the customization choices are often provided by that third party; there are a variety of server hosting providers that offer everything from a basic server to a completely customized option. Additionally, the types of security options, both digital and physical, are limited. Firewalls can still be implemented within the digital realm, but physical options may be limited or managed by the service provider. This also means that physical access to the server and physical security of the servers are entrusted to the service provider. When it comes to monitoring your Linux server installation, there are a few basic commands, processes, and tools that can be used to help monitor the system health and help make administration easier. Every user and administrator will need to find the commands and tools that work best for their needs. iotop: This command is used to check the disk utility on the system, which gives the administrator information on the communications between the computer and the outside world; the I/O relationship is examined here, often called input/output. nload: This command is utilized when network traffic or bandwidth needs to be checked and monitored in real time. iftop: The command is used when the user wants to see the current list of network connections, organized by bandwidth use by default. This list is frequently updated to show current connections. 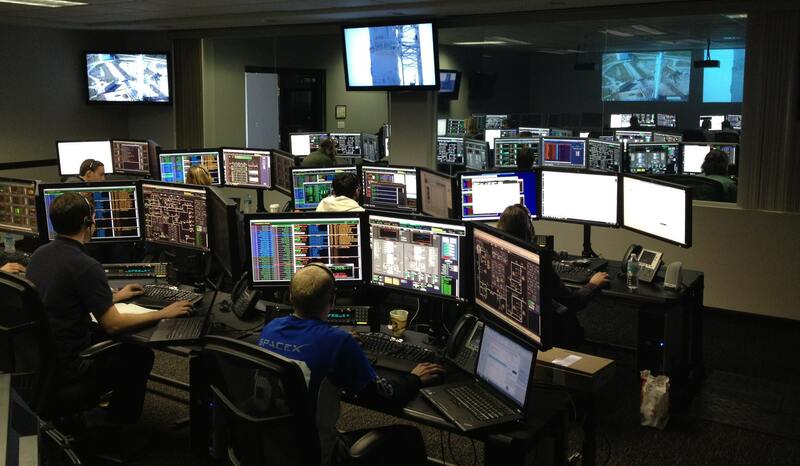 nagios: This tool is a free, open source application that allows the user to monitor systems, infrastructure, and networks; this solution offers alert services and monitoring for servers, applications, services, and switches. htop: This tool allows the user to access an interactive system-monitor, process-manager, and process-viewer; this interactive system is easy for users to access and handle. snmp: This command stands for Simple Network Management Protocol, which is used to monitor and manage network devices and their functions; snmp can be used with a variety of hardware and software manufacturers. dmesg: This command stands for display message or driver message and it’s a common command that is used to print the message buffer from the kernel; the command is used to write these messages in a standard output. Making a choice regarding which server option to select often requires taking business needs into account, assessing the hardware requirements for each choice, and determining which operating system will provide the best benefits for your situation. 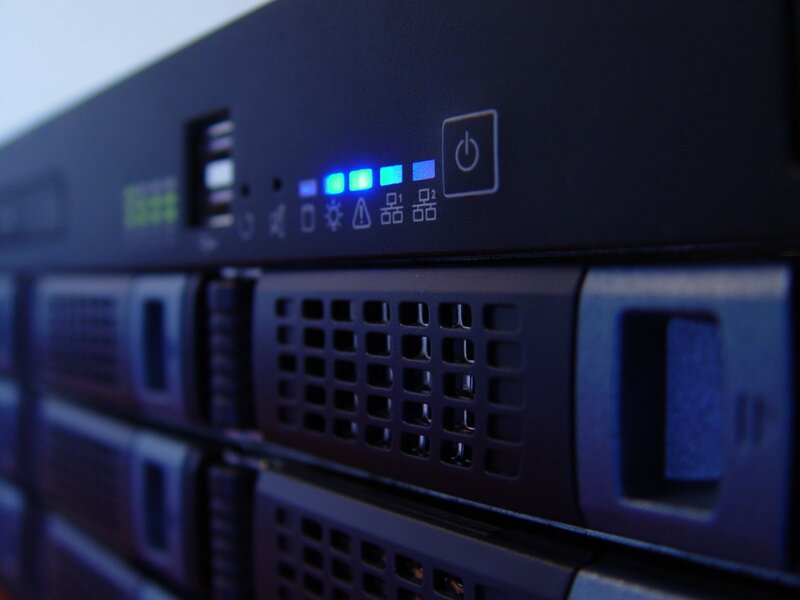 Dedicated servers offer the perks of hardware ownership and customization while cloud servers provide freedom from physical server maintenance, security, and quality loss. Make sure to assess your needs fully before deciding on a server type. Having a dedicated person or team in place to manage a Linux server is essential since these systems are often more complex than a standard computer and a traditional user may be unaware of the steps needed to manage a Linux server. When taking into consideration your options, make sure to consult anyone involved in server administration and take their experience and skills into consideration.